First “new shipping platform in more than a decade” will help suppliers and retailers improve efficiencies and reduce costs, vendor states. “The unique, leading-edge design of the Paxxal Pallet is specifically tailored to today’s changing pallet market. It is produced by exceptional engineering and design, revolutionary materials and patented roto-molding technology. It is the most durable, lightweight, cost effective pallet available in the multi-use plastic pallet market,” said Ben Stoller, Executive Managing Director of Paxxal Inc.
Paxxal units around the world have been successfully shipping pallets for a variety of business use cases, including pooling, closed-loop supply chains, automated facilities, and specialty transport of beverage, pharmaceutical, and auto parts products. 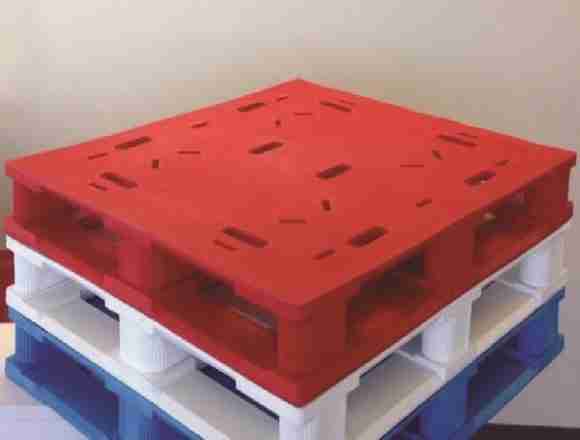 Paxxal works collaboratively with the Packaging group at Virginia Tech University, several top retailers, distributors, and manufacturers and drew upon global best practices in the development of the new plastic pallet to ensure it is readily accepted as the standard for the industry.